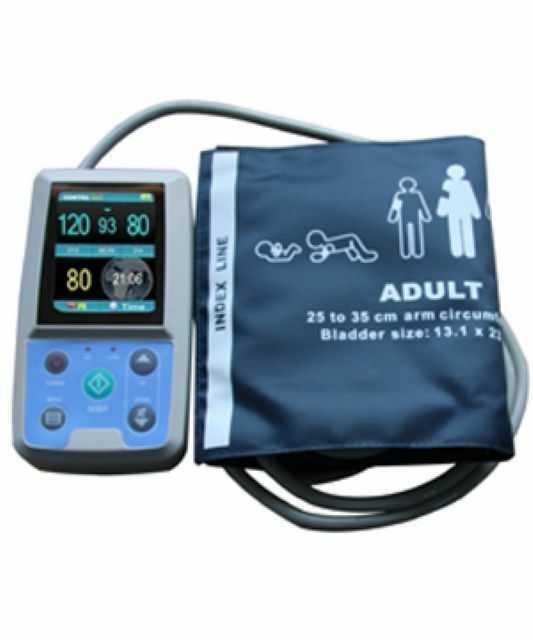 ■ Hypertensive symptoms with anti-hypertensive medicines ABPM 50 is a non-invasive, silent, compact, lightweight and reliable blood pressure monitor for ambulatory application. 2 AA alkaline batteries can sustain more than 600 measurements in a period of 48 hours. It provides double safety protection and can be connected to any laptop or desktop PC. 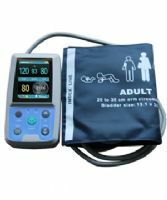 The software provides a user-friendly interface and comprehensive analysis.